When it comes to cheap Cannabis seeds the choice doesn’t get much better than the Original Sensible Seeds Company. 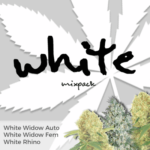 With over 20 years experience selling Cannabis seeds worldwide, and links with all the best and most popular seed banks, they can offer over 2,000 different Cannabis and Marijuana seeds for you to choose from. 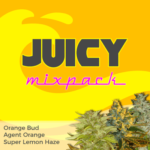 Buying cheap Cannabis Seeds online can sometimes be a disappointment, with many websites and vendors selling copied or their own versions of the most popular seeds and strains. 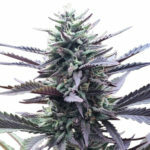 As buying Cannabis seeds online has become more popular, there have been instances where people have purchased seeds believing them to be of the highest quality, when in fact they are poor imitations of the original seeds, and are not from registered or recognized Marijuana and Cannabis seed producers. Many companies such as Green House Seeds, Sensi Seeds Bank and DNA Genetics to name but three, spend time and money developing new strains, promoting the strains name, giving away free samples and touring the many Expo’s that are held around the world in order to promote its seeds and new strain releases. Strain Hunters, a sister company to Arjan’s Green House Seeds, plan dedicated expeditions to remote parts of the world just to find new strains and different characteristics that may be of benefit in creating the next generation of Cannabis Seeds. It is through expeditions to find new strains and the subsequent development of these hybrids, that produces new Cannabis seeds and strains for release. Unfortunately, once a new strain is created, and if it becomes successful, there will be many more people growing those seeds and using them to recreate the original or as in the case of the respected and registered Cannabis seed breeders, incorporating them into their own strains to make their own new strains. An example of this are Cheese Seeds. First beginning life as a rogue Skunk #1 seed from Sensi Seeds Bank, this strain was distributed as a clone only strain in Great Britain during the late 1980’s. Bred to produce seeds with a superior Afghani male, this became known as Big Buddha Cheese. 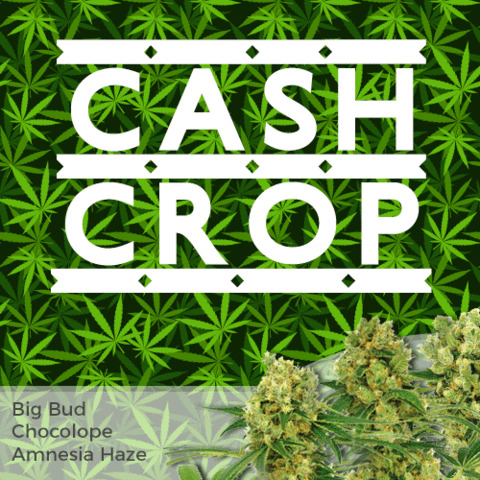 Its rise in popularity across England and then Holland due to its admission into the High Times Cannabis Cup, saw many of the respected seed manufactures develop their own Cheese Seeds, and now almost all of the most popular producers have Cheese in their collection of Cannabis seeds for sale. Because these subsequent seeds have been developed by reputable companies, almost all produce high quality buds that contain that cheese aroma and flavor, with many new and exciting combinations being developed constantly, one of the latest being Chocolate Fondue from DNA Genetics Seeds, a mouth watering combination of The Cheese and Chocolope. However, unfortunately there are also a few unscrupulous companies that sell cheap Cannabis seeds that are of a poor quality. Sometimes these are the seeds discarded by the real companies due to poor germination rates, unstable genetics or hermaphrodite tendencies when in flower. Other seeds are just their own untested seeds created from 2 plants, much like anyone could make for themselves. 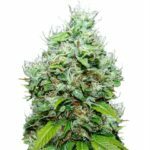 It is these cheap Cannabis seeds that should be avoided, buy only genuine, registered seeds from breeders and companies that are tried, tested and respected to achieve the best germination rates, the most stable plants and the best quality Cannabis buds. 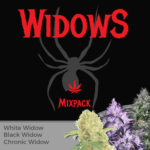 Cheap Cannabis seeds can be purchased as Autoflowering,Feminized or Regular Seeds, in complete packs, or as a bulk Cannabis seed purchase for extra discounts, and all orders qualify for free shipping, high quality Cannabis seeds from a variety of strains. Visit the Original Sensible Seed Company and discover for yourself just how easy it is to buy genuine cheap Cannabis seeds online.